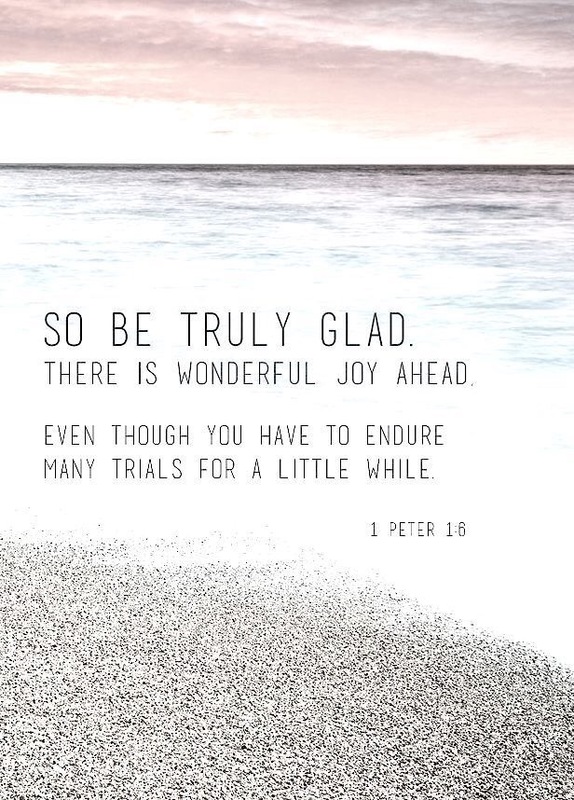 You May Endure For A Night…But Joy…! There are times in life when you may feel defeated, hurt, pain or sadness…and it’s ok to go through those motions so allow yourself to weep, to be angry or take a moment for yourself when needed…as long as you endure it only for a moment. This situation is temporary. You are not meant to get stuck in that phase for too long. You can endure it for a night but remember that joy comes in the morning!